Social media is both a blessing and a curse for people around the world. With the majority of people posting pictures of their food, workouts, and statuses about their day, it seems like hardly anything is left to the imagination. Even if your profile is set to “private”, there are numerous ways for employers, exes, and random strangers to gain access to your content. In the marketing world, however, social media represents an entirely new way to reach potential customers. With the ability to reach billions of followers around the world each day, businesses are using social media to promote specials, attract followers, and expand the reach of their product. Right now, the up and coming new social media platform is Snapchat. Created in 2011, Snapchat is a mobile messaging app where users send photos and videos to each other that self-destruct after a few seconds. Within the last year, Snapchat’s daily video views grew from 2 billion to 10 billion, according to Bloomberg Technology News. Businesses around the world are jumping on Snapchat’s new found popularity. Last December, the NFL became Snapchat’s first sports partner. Even The White House has a Snapchat account. Other statistics about this burgeoning company can be viewed in this article. 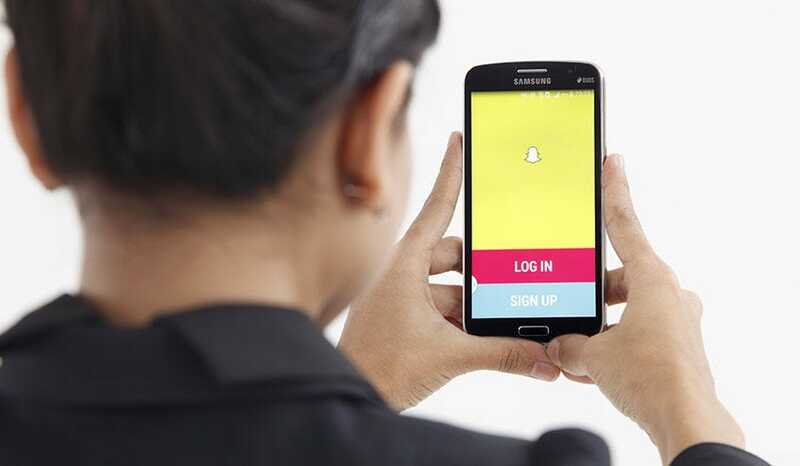 Despite the growing popularity of this social media platform, it seems the healthcare industry is slow to utilize Snapchat as a marketing strategy. Of course HIPAA laws must be taken into consideration when using social media in regards to healthcare, but there are multiple, creative ways for the healthcare industry to use Snapchat. Additionally, incorporating overlays, graphics or text that can be added on top of a photo, creates snaps which promote awareness for a certain disease or illness. For example, pink text overlay could be used during Breast Cancer Awareness Month. The reason Snapchat works so well in marketing is its simplicity and ability to create a sense of intimacy in a short amount of time. In a world where understanding healthcare is becoming more complicated and the digital world is making us feel more connected yet disconnected at the same time, Snapchat offers the ability to send quick, simple messages that still feel heartfelt. Given that healthcare is now looked at by the general population as a consumer market, Snapchat may be underestimated as one of the best tools available for healthcare providers to create trust and comfort in patients and convey health information to the public.